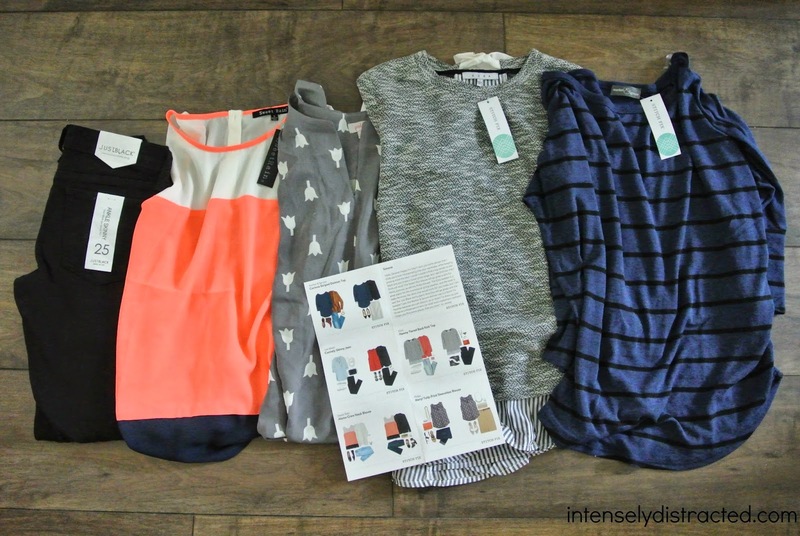 This month's Stitch Fix came way faster than I realized so I didn't get a chance to leave a note for my stylist, but I was happy to see that I had the same stylist and that she had some great picks for me. Jessee has styled three boxes for me now and I love that we've been able to work on building up my wardrobe piece by piece. 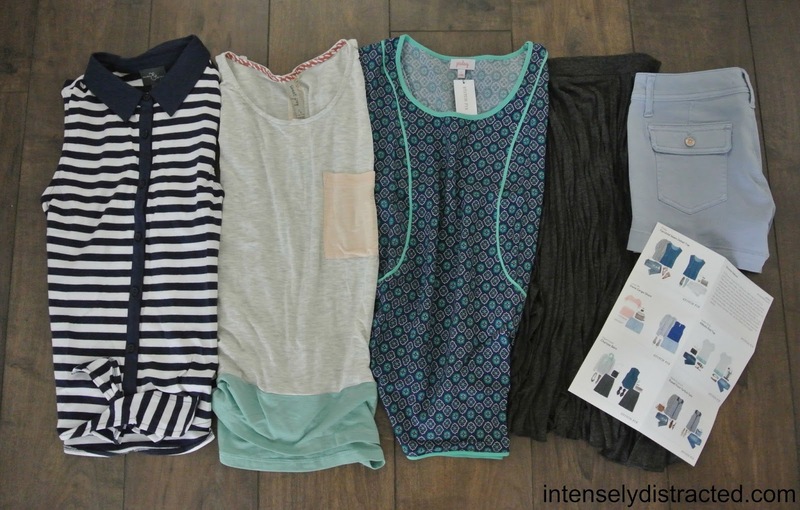 I have been (im)patiently awaiting this month's Stitch Fix since my last Fix and I couldn't have been happier when I saw it sitting on my front porch. Even though I've only had two boxes before this one, I have been really loving the pieces I've kept each month. 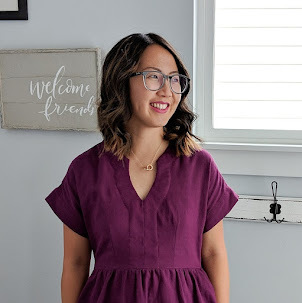 I only have two pieces (the blazer and the dolman top) thus far, but these two pieces have quickly become some of my favorite things to wear. 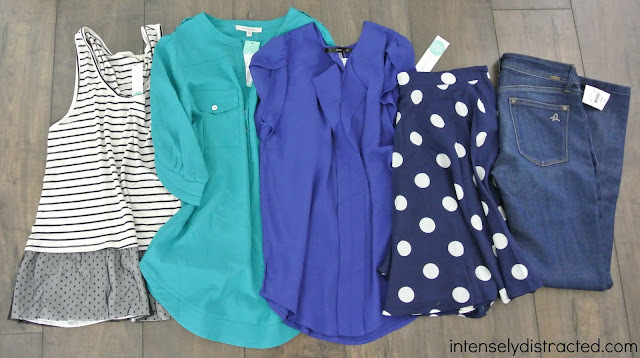 I love that they've quickly become staples in my wardrobe and I couldn't wait to see what summer staples I would get this time around. 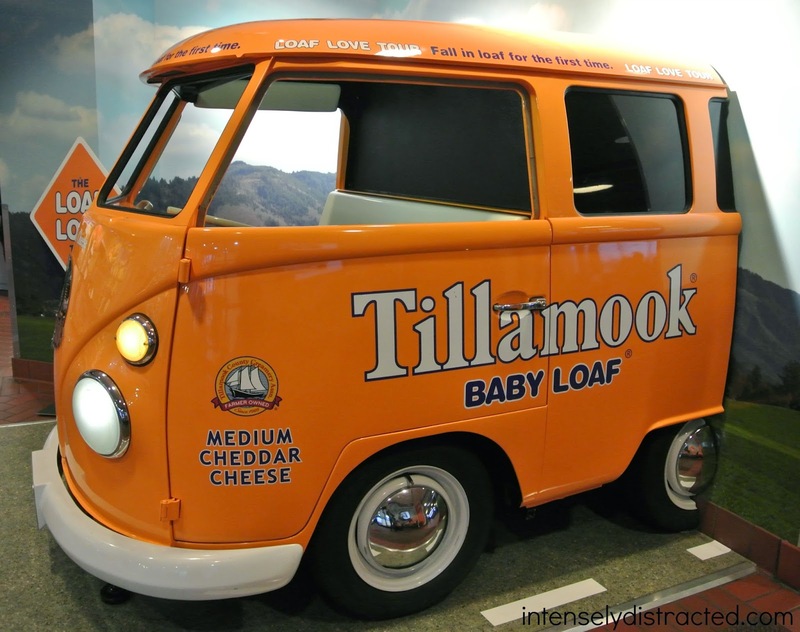 We decided to take a detour on our way from Portland to Seattle and head out to the Tillamook Cheese Factory. Cheese is probably Isabelle's favorite food. She could eat cheese or any dairy product all day long if we let her. 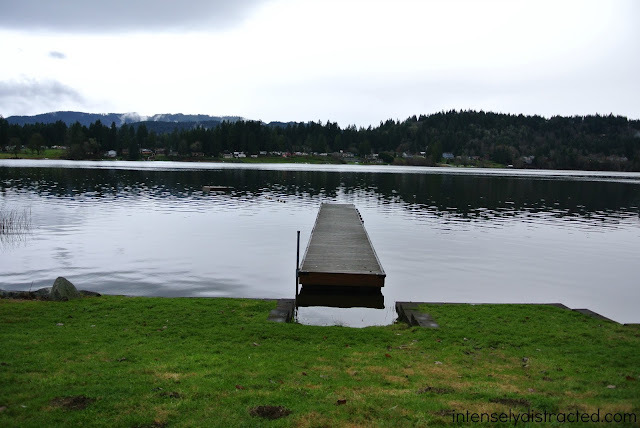 We thought it was only fitting that we take her to Tillamook, the land of cheese, while we were kind of in the area. We wanted to tour the factory and try their products at their source. Obviously, Andrew and I were overly excited for the visit as well. The detour was definitely out of our way, but we figured it was the only time we could easily visit. 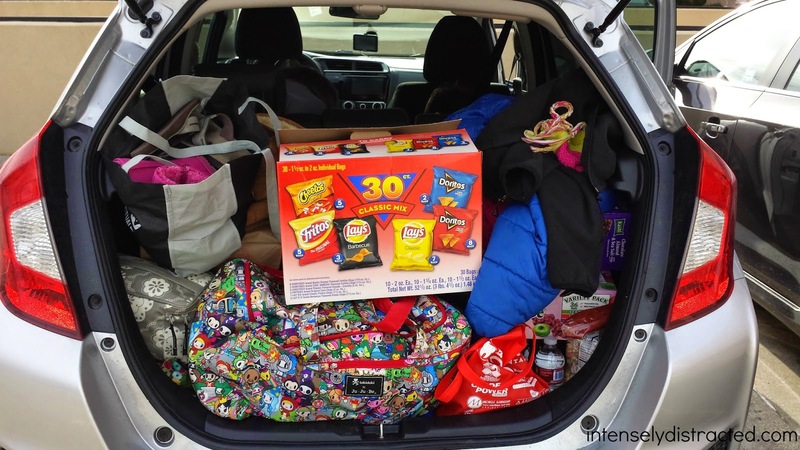 Can a family of 4 fit everything they need into a Honda Fit to survive a week long road trip? Short answer: Yes. Andrew has always had this obsession with doing a family road trip along the Pacific Coast on Hwy 101. We were able to fuel his obsession this last holiday season when we decided to visit some friends in the Seattle area. We even broke in his new car by taking it on its first road trip. It was definitely the most ambitious road trip we've ever been on and one we won't be forgetting anytime soon. After many hours of driving, our first real stop was in Portland, Oregon. 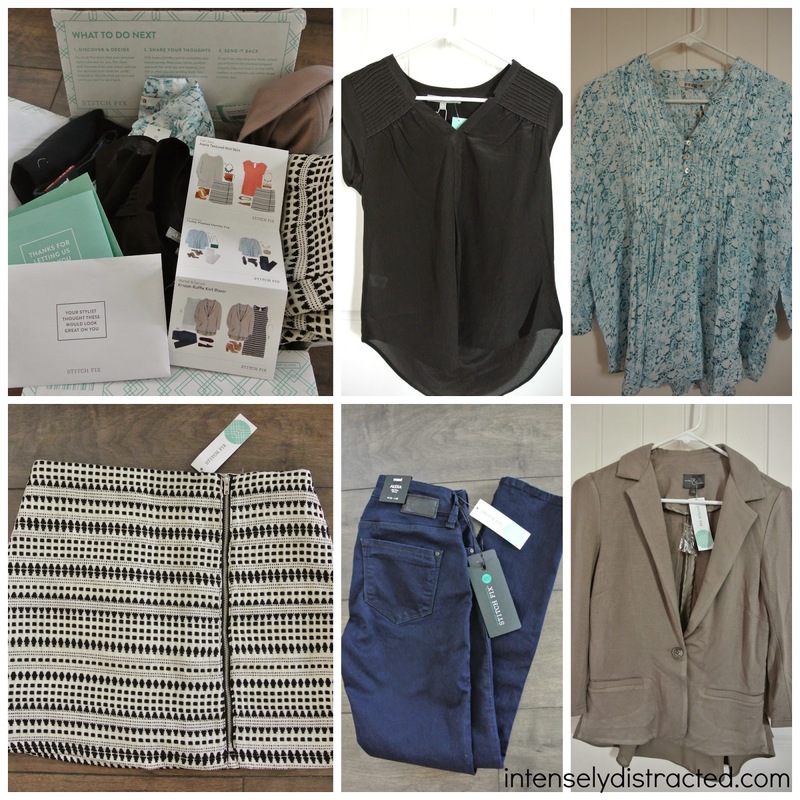 My second Stitch Fix arrived this week! I have to say that I'm super impressed with their timely deliveries. This one arrived on the exact day it was scheduled once again. When I opened the box to reveal the tissue wrapped items, I was a little shocked to see a bright neon color peeking through. 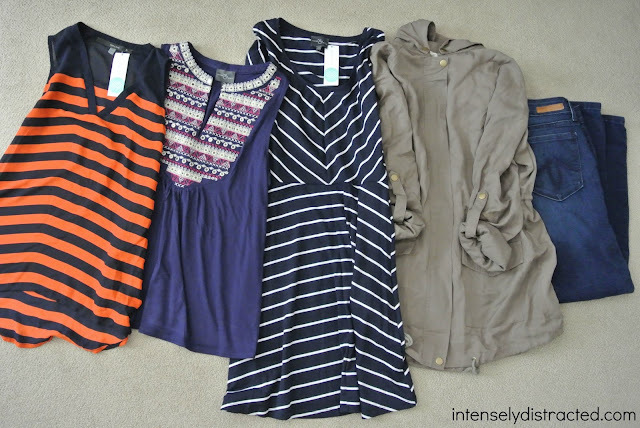 (I'm a big neutrals kind of girl so I was hoping the rest of my Fix looked okay.) Lo and behold, this month's fix is even better than last month's. October is probably one of our family's most favorite months of the year. Each year, it's filled with visits to Cornbelly's at Thanksgiving Point, Halloween activities, and other family traditions. We don't have a lot of family traditions, but we definitely have a lot in October that the kids always look forward to. We always start off our October festivities with a visit or two to Cornbelly's at Thanksgiving Point. They usually have some discount passes online and we always grab those. It's held every October which means our kids are asking year round when October is coming because it means it's time for Cornbelly's. We have been going to this event since before we had Isabelle and we continue to go even though Andrew and I have grown a little tired of it. 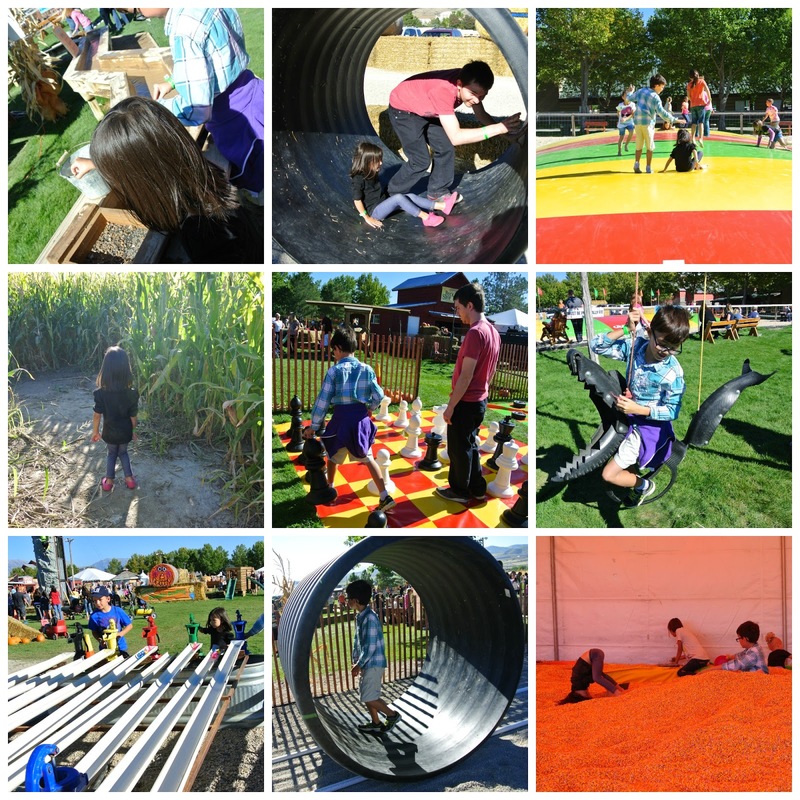 They have all sorts of fun activities for the kids as well as corn mazes. I doubt they'll grow tired of it any time soon since it's basically a giant playground for them. A quick and easy project suitable for newbies and kids. Over the holidays, I decided that I wanted to decorate the exterior of our house which is kind of unusual for us. We hardly ever do much more than change out our wreath for the holidays so Andrew was kind of surprised that I wanted to decorate for Halloween, although he wasn't surprised to hear that I had another project in mind. So off to Hobby Lobby I went with every intention to pick out the perfect Halloween fabric. Obviously, I didn't get a very Halloween-y fabric because I ended up falling in LOVE with this glittery gold chevron fabric. 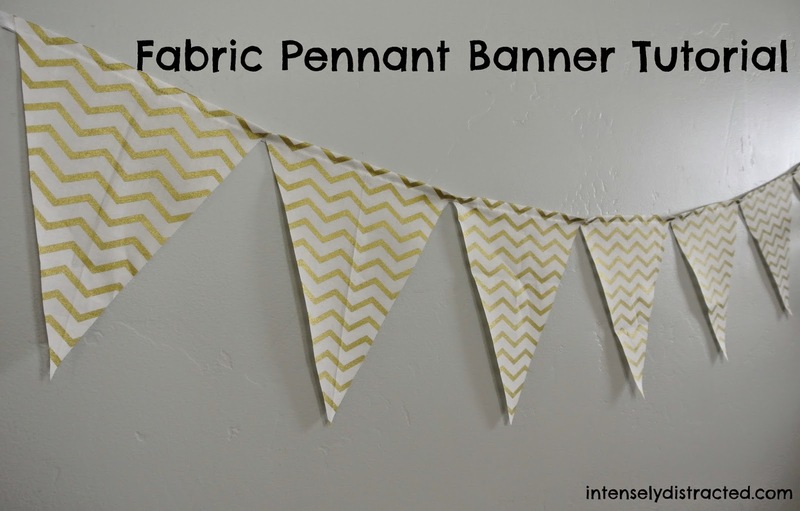 This easy peasy banner is great for beginning sewers or kids. It was super quick to whip up and didn't cost too much at all. 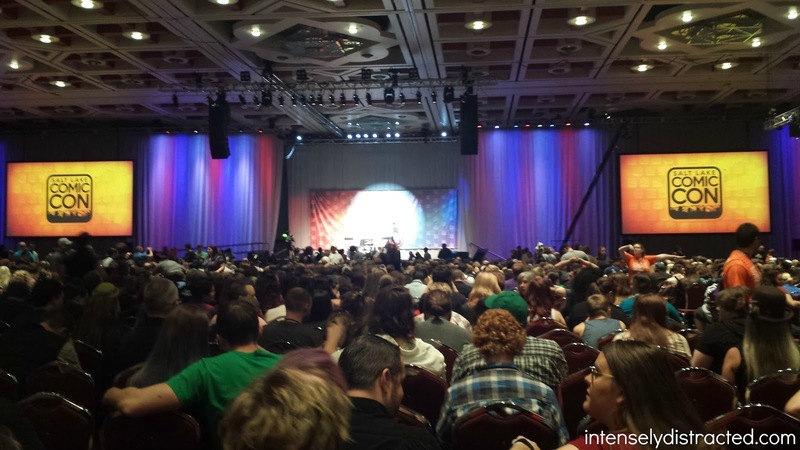 Awaiting the panel to begin in their largest room. Since I can't get enough geekery and cons, we went to yet another convention last year. 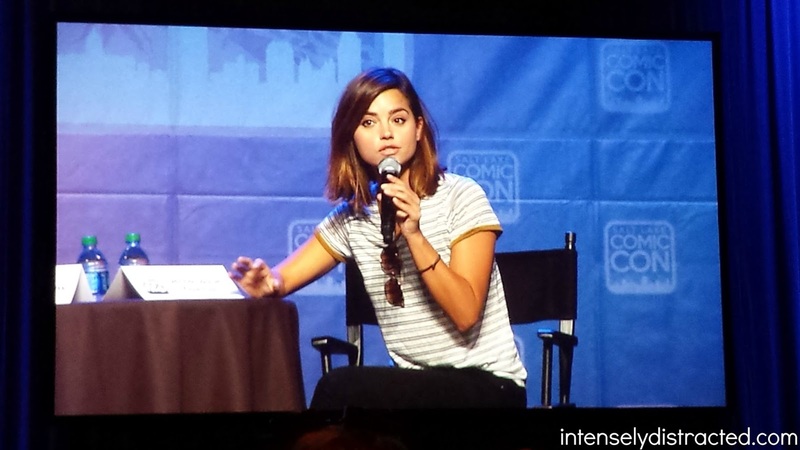 This time, it was Salt Lake Comic Con which was held September 4-6, 2014. This was their 2nd convention and we had hopes that this time around would be better organized. Although there were some snags and disappointments, we had a great time enjoying the awesome geekiness so close to home.